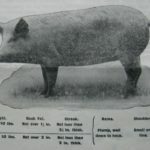 Your Society was the first organisation to offer its members a premium on grade ‘A’ pigs, nevertheless the percentage of pigs earning the premium remains very low. As a result your Society frequently loses business and as frequently cannot execute orders accepted. Moreover members lose the premium and the Society the curing profit. More Grade ‘A’ Pigs would help the Society to grow because bacon made from this grade sets up a demand for “St. Edmunds” and the demand makes possible a better price. As it is there is an all round loss of money which ought to be earned by members as premiums, and by the Society as curing profit. From the Society’s experience it is possible to obtain grade ‘A’ from nearly all pure breeds and pure breed crosses providing care is taken in the selection of the breeding stock, both Boar and Dam. Large White Boars in all crosses are preferable. Good structure and good feeding are essential if your Society’s organisation is to hold its own against internal competition and the heavy importations of the standardised productions of other countries. By adding Grade “B” the Committee seeks to revive, extend and sustain the interest excited in 1922, when the premium policy was started. Many members appreciated the Committee’s action and entered wholeheartedly into the scheme. 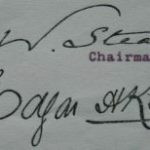 A great volume of correspondence followed and a large number of members visited the Factory on killing days and they acquired valuable information. 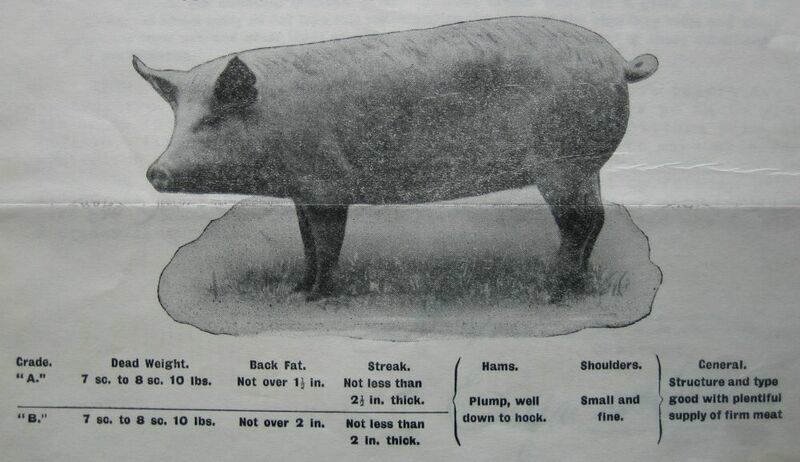 Much more interest of this character remains to be associated with the Society’s work, and members are urged from the point of view of pig structure and bacon curing knowledge to take & greater interest in the work of their own Society—to visit the Factory on killing days and particularly the Farm where stock is being. raised for the purpose of propagating among members the right type of pig. The demand of bacon buyers makes it necessary to obtain greater uniformity in pig structure, and your Committee most sincerely and earnestly invites the co-operation of members in the study and practice of high class pig production. It costs as much to produce a bad pig as to produce a good pig. These criticisms and much more besides in the above report are instructive. It is clear that your Society has to work so as to get the trade to value ‘St. 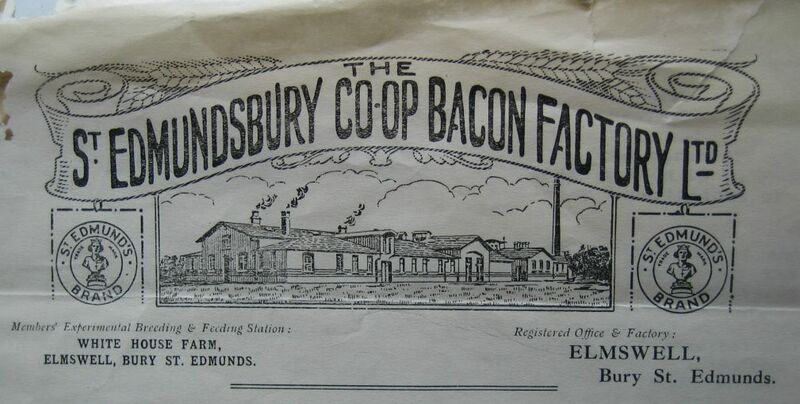 Edmunds’ bacon above all competitors home and foreign. With this object your Committee is prompted to make this com- munication, being anxious to increase the profit of the members and the wellbeing of a native industry now mostly controlled by foreign pro- ducers. 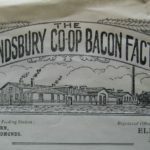 It is the business of your Society to exercise a greater influence over pig production so as to make best bacon and in this way to win a predominant position in the bacon industry of the country.